September 27, 2017, 9:01 a.m.
A large portion of the LGBT community admit to having experienced some form of hate crime, new research from YouGov and Stonewall shows. The study reveals that over the past twelve months, one in five (21%) LGBT people have been affected by hate crime because of their sexual orientation and/or gender identity. Earlier this month, Stonewall launched ‘Come Out For LGBT’, which is the charity’s first brand campaign in ten years. It aims to re-boost the fight for LGBT equality after YouGov data revealed that hate crime has risen notably in the past five years among the LGBT community. The amount of gay, lesbian and bisexual people in Britain experiencing hate crime has increased to 16%, up 78% from 9% in 2013. Alongside this two in five (41%) Trans people have experienced similar treatment in the same time period. Over seven in ten (71%) say they chose not to report their experience, which the charity suggests indicates that more needs to be done to help people feel less afraid of coming forward. Certain groups seem to be targeted more so than others. 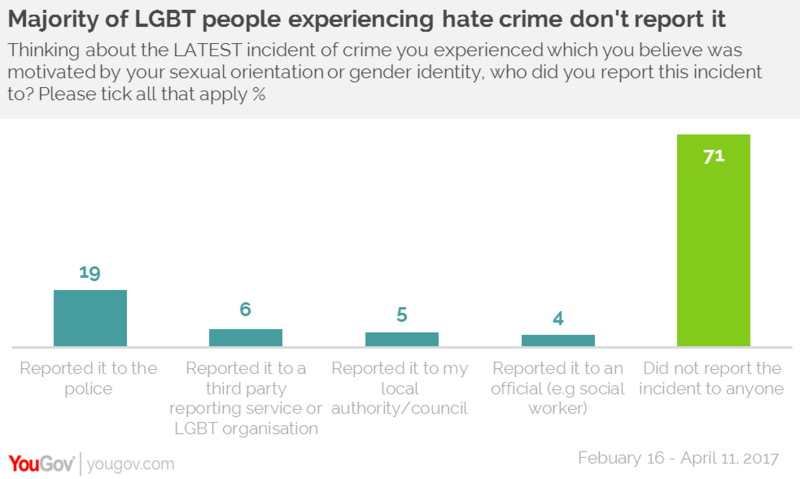 The data shows that black, Asian and minority ethnic LGBT people are more likely to experience hate crime (34%), compared to a fifth (20%) of white LGBT people. 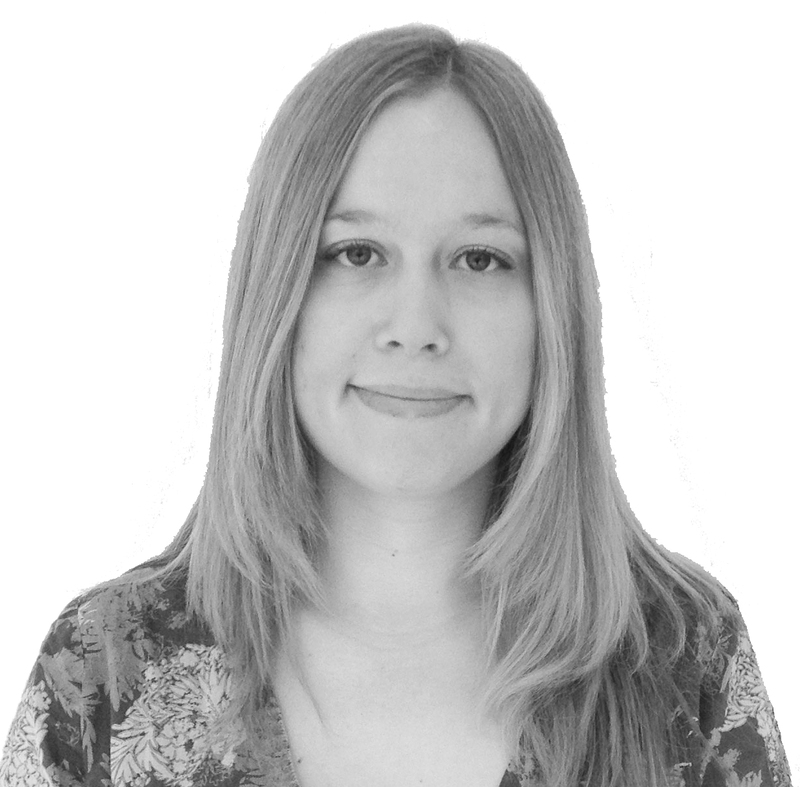 The same goes for young people, with a third (33%) of lesbian, gay and bisexual people aged 18-24, and almost six in ten (56%) Trans people in the same age group having experienced some form of persecution for their sexual orientation and/or gender identity. Just 12% of these would report it to the police.